Don’t miss your chance to further your professional illustration career. Submit your work today! The Global Illustration Award (GIA) is an annual international illustration competition co-founded by the International Information Content Industry Association (ICIA) and the Frankfurt Book Fair (FBF) to provide illustrators worldwide with a platform for displaying creativity and to usher in a new era of global illustration. Illustrations are a means of spreading culture. In an age of reading with pictures, the flourishing of illustration art epitomizes the progress of human civilization and cultural development. GIA is intended to encourage the creation of excellent illustrations, build a bridge of collaboration for the content industry, and set new trends for the industry. So pick up your pens, illustrators, the chance for displaying your talent is here! Personal Profile: Aljoscha Blau, born 1972 in Leningrad, Russia, studied Illustration and Graphic Arts at HAW in Hamburg. Since 1998 he has been working as illustrator and book artist for German and international publishers – illustrating both children and adult fiction and non-fiction books. He has been honoured with numerous awards such as Bologna Ragazzi Award, Prix Figure Future, twice the German Childrens Literature Prize, et al. 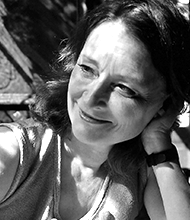 Continuously nominated for ALMA – Astrid Lindgren Memorial Award. Teaching assignments and workshops at art academies in Germany and abroad - in Denmark, Switzerland, Italy, Israel and France. Lives in Berlin. Personal Profile: Founder and owner of michael neugebauer Edition (minedition) brings a rich and diverse background to a publishing enterprise that is internationally recognized and successful on all five continents. The name Neugebauer has always stood for the highest artistic quality. Friedrich Neugebauer, the father of today’s publisher set the standard for the creation of typeface and book design and layout. Michael Neugebauer followed in this tradition after an education with a strong foundation in typeface and book design, painting, and sculpture. Michael Neugebauer has worked as an independent publisher or editor since 1979. In April 2004, Michael Neugebauer Publishing was restructured with it’s headquarters in Hong Kong. The publishing headquarters for the German speaking countries is located in North Germany, minedition France, established in 2007 is based in Paris in collaboration with Didier Teyras. The minedition rights and licences are handled from a Zurich office in Switzerland and administrated in Hong Kong. It is the mission of minedition to publish picture books of the highest quality that “open the door to the world” for children. Personal Profile: After studying Art History and Classic Letter in Strasbourg University, Thérèse Willer is in charge of Tomi Ungerer’s collection in Strasbourg Museum since 1992. 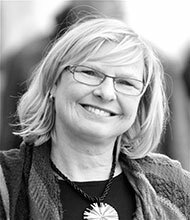 As chief curator of heritage, she directs the Strasbourg Tomi Ungerer Museum-Internatinal Illustration Center since 2007. She organized exhibitions of the work of Tomi Ungerer and other illustrators of 20th century (Saul Steinberg, Roland Topor). 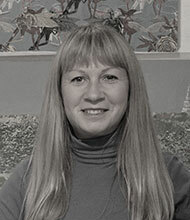 In 2008, she got PhD degree of Art History in Strasbourg University under the direction of Professor Martial Guédron. Her thesis about Tomi Ungerer’s graphic artwork has been published in 2011 under the tile of Tomi Ungerer. Graphic Art (edition of Rocher). The thesis won the Martin Bucer Price of Saint-Thomas Foundation for humain science in 2009. 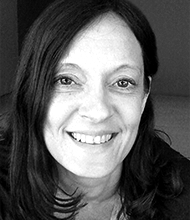 She is also an associated member of the Strasbourg University ARCH(Arts, Civilization and History of Europe) research team. 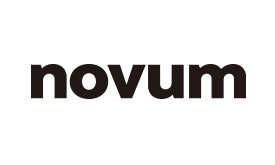 Personal Profile: Bettina Schulz, born in 1974 in Munich, has been chief editor of the international magazine “novum – World of Graphic Design” since 2001, and a member of the editorial staff since 1994. As a freelance copywriter and editor she also works for national and international magazines, as well as for clients in diverse branches. 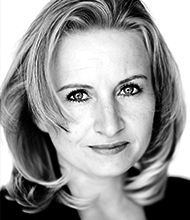 Bettina Schulz is a member of juries in many design competitions, including Red Dot Communication Design, European Design Awards, the MfG Award of the German Printing and Media Industries Federation, the Monaco de Luxe Packaging Award, the Canon ProFashional Photo Award, the Kodak Photography Competition and the Adobe Photoshop Award. She is member of the advisory committee of the U5 design academy and was one of the initiators of the Creative Paper Conference in Munich. 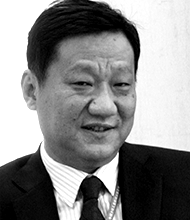 Personal Profile: President of China Children's Press and Publication Group (CCPPG), is a leading figure in Chinese children's publishing industry and a recipient of Special Government Allowances of Experts of the State Council . CCPPG publishes 5 newspapers, including Chinese Teenagers News and etc., 11 magazines including We Love Science, Children's Literature, Pre-school Pictorial and etc.,and 1,500 titles annually with an annual circulation of 140 million copies. 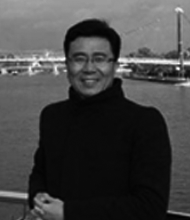 Under Xueqian Li’s leadership, CCPPG has developed as China 's strongest children's press and publication organization in terms of comprehensive strength. He is also concurrently holding position as the President of China Children's Press Association, Director of Children's Publication Subcommittee of the Publishers Association of China,and President of the Chinese Board on Books for Young People (CBBY). Personal Profile: After working as an Art Buyer for different advertising agencies in Berlin and Hamburg, Andrea Wendt founded 2 Agenten Agency for Illustrators together with Jorn Schwarz in 2006 in Berlin. 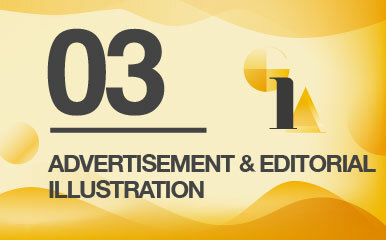 They represent 38 international illustrators. 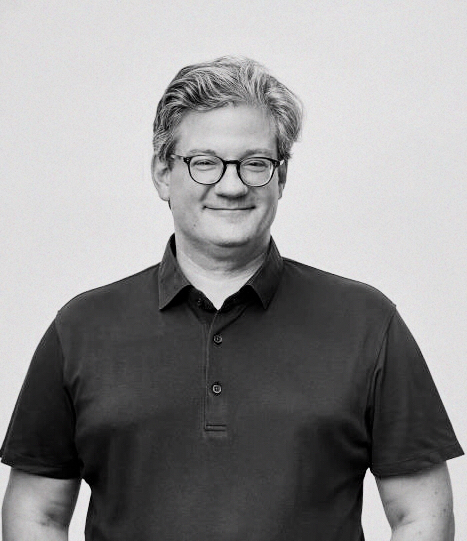 Personal Profile: Christopher Hudson is the publisher of The Museum of Modern Art, New York. The Museum publishes scholarly texts, exhibition catalogues, and print and digital publications for the general public on modern and contemporary art. This includes a growing line of books for children. 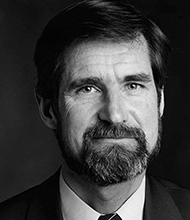 From 1986 to 2005, Mr. Hudson served as publisher for the Getty Museum and Trust, and developed several hundred titles in the fields of archaeology, antiquities, conservation, the fine arts, and illustrated books for children. He is currently chairman of the International Association of Museum Publishers, president of the International Federation of Scholarly Publishers, a board member of the Motovun Group of international publishers, and a member of the Copyright Committee of the International Publishers’ Association. 2011,Jury President for IBBY Asahi Reading Promotion Awards Organizer of the Exhibition of Original Picture Books and Illustrations from China in Santiago de Compestela in 2010, in Athens in 2011, in the Great British Museum in London in 2012. 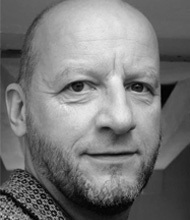 Reinhard Schulz-Schaeffer has been professor for Informative Illustration at the Hamburg University of Applied Sciences since 2003. Together with his students, he has carried out numerous projects and competitions with well-known magazines, newspaper publishers and institutions. Since 2001 he has been editor for graphics and illustration at the monthly magazine GEO. 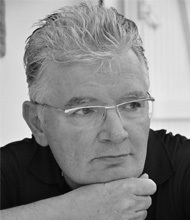 Before that he illustrated and wrote his own column entitled "Grafik der Woche" (Graphic of the week) for the weekly magazine "Wirtschaftswoche". Between 1996 and 2000 he conducted the Department Infographic of the weekly newspaper "DIE WOCHE" and established the scientific illustration as a title illustration and a double page infographic. He received national and international awards for his work in newspapers and magazines. 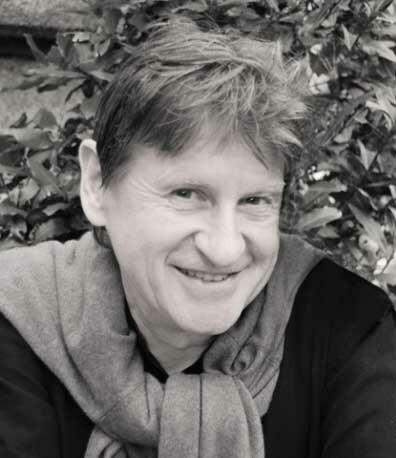 Personal brief:Christian Bruel, born in 1948 in Paris, had founded and led Le Sourire qui mord publishing (1976-1996), then Editions Etre (1997-2012). Vice President of the Centre de promotion du livre de jeunesse (Children’s Book Promotion Center) and Vice Secretary of the Quand les livres relient agency for reading, he provides trainings and conferences on this broad cultural field, especially at the Ecole du livre de jeunesse (Children’s Book School), located in Montreuil, France. Personal Brief: Trained as bookseller and graduate of China Studies and Literature (MA) of Hamburg University, Germany. Translator and Editor (Foreign Expert) at Foreign Languages Press in Beijing, and literary agent for German publishers in Beijing. Set up and directed German Book Office Beijing for Frankfurt Book Fair (promoting German titles to China etc.) moved to United Nations new york as External Publications Officer at United Nations Publications. 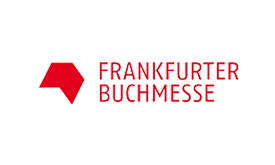 Since 2003 Vice President of Frankfurt Book Fair with different responsibilities: Head of International Department, Head of Kitab (joint venture in Abu Dhabi), Head of Cape Town Book Fair, Head of Business Development with focus on South East Asia. Right now based out of Jakarta. She is an advisory board member of China Translation Programme. Personal Brief: Yusof Gajah is Malaysia's foremost naive art artist. Growing up in Johol, a village in Negeri Sembilan, Malaysia and in Singapore, Yusof was surrounded by nature which continues to inspire him. He studied art at Sekolah Seni Rupa in Yogjakarta, Indonesia. When he returned to Malaysia in 1975, he started his career as a fulltime artist. His paintings have been exhibited both locally and internationally. In addition to his paintings, Yusof has written and illustrated many children's picture books. 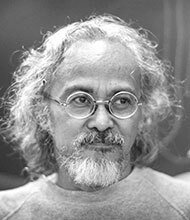 He has received numerous awards, including the Best Children's Book Illustration from the National Book Council of Malaysia and the Noma Concours Grand Prix Award (ACCU) in Tokyo, Japan for his picture book, 'The Real Elephant.' He has served as jury at several international illustration awards including the Noma Concours, the Biennial Of Illustrations Bratislava (BIB) and the Nami Concours. He also conducts art workshops and especially enjoys working with children. Sven Ehmann is driven by curiosity and his passion for visual storytelling. 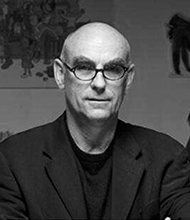 He is currently heading the think tank at the Infographics Group in Berlin and explores the intersection of graphics, storytelling and emerging technology, Before that he was a long time creative director and editor of over 80 design books at international publishing house gestalten. Among those books were many best-selling titles about dataviz, illustrated maps, cutaway illustration and editorial design, but also about outdoor culture, cycling, food, architecture and many other topics. 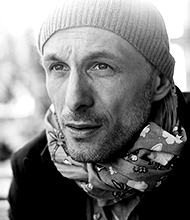 Sven is a regular speaker at festivals and conferences and curator of international design exhibitions. 1.When does the new competition open? The Global Illustration Award 2018 opens in March 7, 2018. Please keep an eye on the website. The submission deadline is June 15, 2018. 2.Who can enter the competition? The Global Illustration Award is open to illustrators in all geographical locations. 3.How can I enter the competition? 4.Can I change my entry once it’s been uploaded? You may not change any of the images or text after you have submitted your entry. Please make sure you review your work before submission. 5.Do I have to pay for my entry? Yes, Entry fee needs to be charged to participate in the Global Illustration Award 2017. 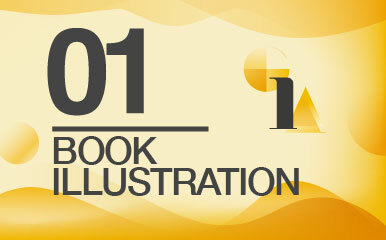 For personal illustrator account, one illustrator, one account needs to pay only once. For publisher/angency/organization account, it requires to pay in accordance with the number of its participants. 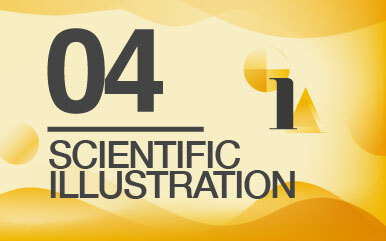 To take part in the Global Illustration Award, please click Register to enter. If you have already registered for this year’s competition but have problems signing in again, please contact us at: award@illusalon.com. We will help solve your problem as soon as possible. 7.What are the benefits of entering the Global Illustration Award? 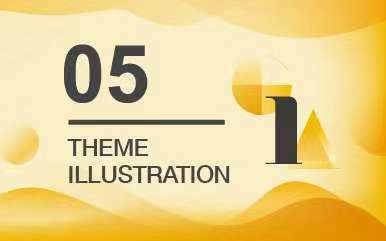 There are five categories for GIA2017: Book Illustration, Original Children’s Picture Book Illustration, Advertising and Editorial Illustration, Scientific Illustration and Theme Illustration. The description of each category may be found in the Categories Page. 9.What do Grand Award, Gold Award, Excellent Award and Honorable Mention Award mean? There will be one Gold Award and two Excellent Awards for each category. There are five categories so there will be five Gold Award winners and ten Excellent Award winners. There will be one Grand Award winner, which will be selected among Gold Award winners. There will be approximately 22 Honorable Mention Award winners, subject to the number of participants and the selection the judges make. There is no specific limit to the number of works because we want to be able to promote as many good works as possible. The award winners will be featured on GIA website and in the relevant exhibition and publication. 10.Must my work/ supporting text be translated? All supporting text is required to be written in English. If your work is made for a commission (such as book or magazine) in another language, you have to translate the content overview or brief into English. 11.Is there a limit on the number of entries I can submit? No, there is no limit on the number of entries you may submit. However, please submit your work(s) in the appropriate entry channel. For a single work, please upload your work as “single entry”, for series work, please upload your work as “Multiple Entry”. You can upload up to 5 works per multiple entry, which should be used to showcase different elements of the same project. 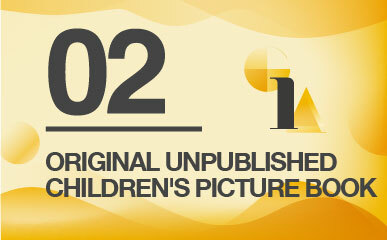 For Original Children’s Picture Book Category, you need to upload at least 10 illustrations which contains a story-line. The work should be created by the artist and have not been previously published elsewhere. 12.Can I submit work in more than one category? Yes, there is no limit to the categories you may enter. You may submit your work in as many different categories as you deem appropriate. 13.Can I enter the same work in more than one category? No, you may not. Each work may only be submitted for one category. 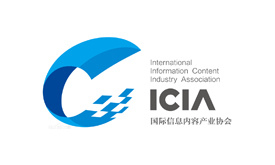 The International Information Content Industry Association (ICIA) is an international, non-political, non-profit organisation tailored to the digital wave in the content industry. Based in Hong Kong, it is concerned with continuously protecting and preserving the rights and interests of the content industry in the context of new technology, supports productivity in the sector through the use of new high-tech solutions and creates an innovative "culture + technology" mode that makes it possible for the content industry and information technology sector to cooperate and achieve win-win results to promote sustainable and healthy development in the international content industry. 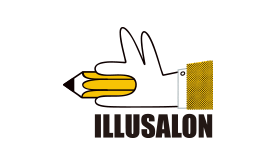 IlluSalon established in 2014, is an international illustration platform.Possessing a large number of professional international illustrators, illuSalon is committed to providing efficient and convenient services for illustration users worldwide, and at the same time incubating a variety of illustration projects with independent intelligence property rights.